It’s been a busy few months of travel, with long road trips book-ended by visits with family. Souzz’s roots are in western New York, where Buffalo summers are pure magic—temps in the 70s, lots of family fun, picnics everywhere, and cool breezes coming off of Lake Erie. 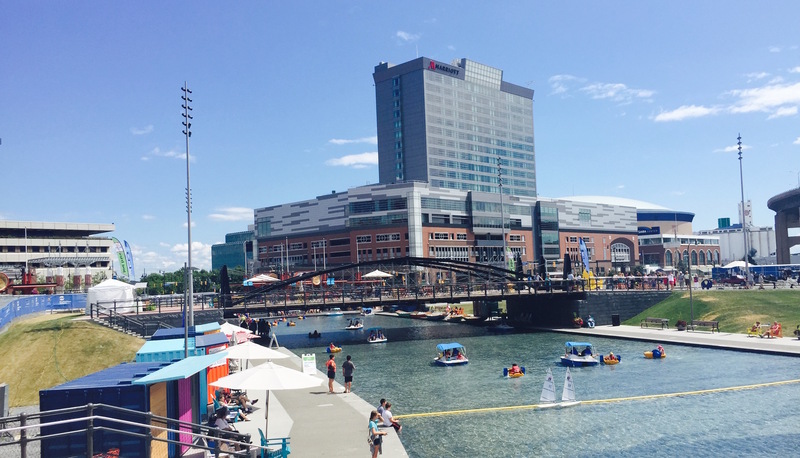 The town is booming again, with a lively waterfront and a lot of new businesses popping up. Oh, and there’s also some pretty good food. 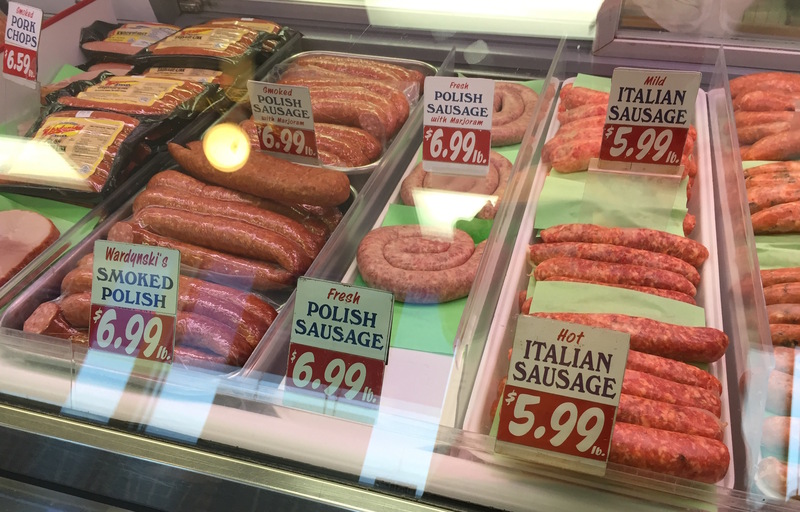 During Buffalo’s early days as a mill town, a lot of immigrants from Ireland, Italy, Germany, and Poland settled here–so it shouldn’t be a surprise that there are tons of ethnic dishes around. That said, the abundance of enduring family-owned restaurants is somewhat surprising–perhaps rivaled only by the amount of snow in a typical winter (94 inches…but who’s counting?). People seem to have refreshingly unfiltered opinions up here, and the passion goes right through the sports teams and onto the dinner table. 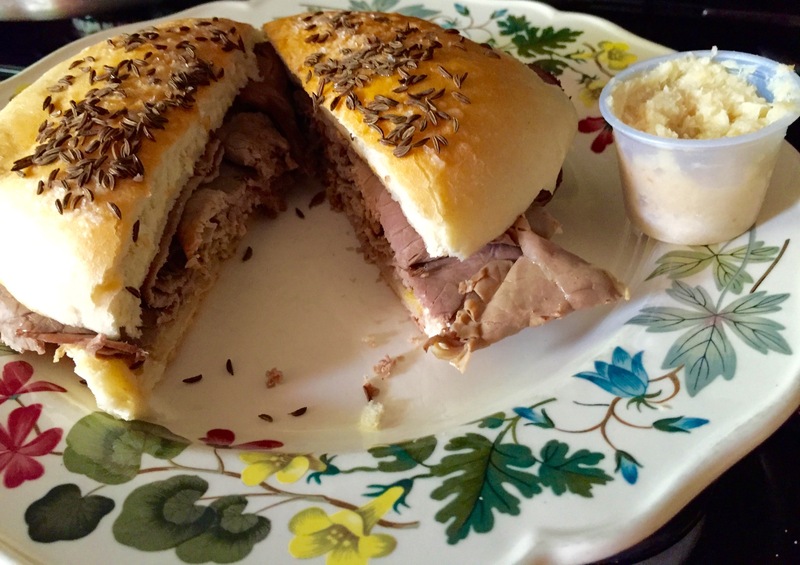 Folks are generally agreeable…right up until you start to talk about which restaurant has the best beef on ‘weck. Different suburbs each have their own favorites, and they are all proud of their neighborhood place. Food matters here, a lot, and subtle differences in classic dishes are a point of pride. Another thing that matters a lot are personal connections, of which there are many. Buffalo’s metro area is 1.1 million people–roughly the same size as New Orleans or Salt Lake City—and yet most of the natives have a connection to just about everyone they meet (“so it turns out that her aunt taught my sister to play piano.”). Western New York is a big place, but it’s also a small place. Perhaps that’s why there are so many thriving family-owned businesses. 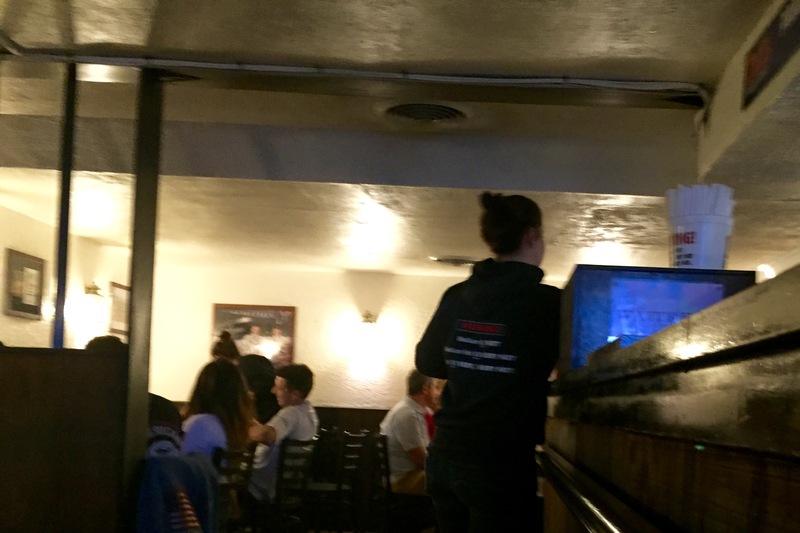 Duff’s: This classic restaurant opened in 1946, and the low ceilings, dark interior, and mahogany bar suggest that it hasn’t changed much since–save for a few new coats of paint on the stucco exterior. 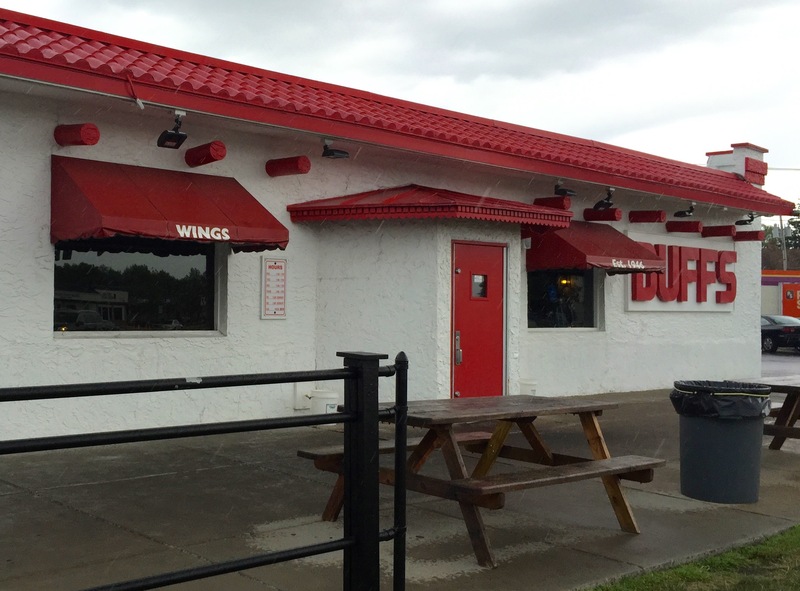 My in-laws say that the crispy wings at Duff’s are the best around…and considering that the chicken wing was invented at the nearby Anchor Bar in 1964, the locals should know (well, chickens did actually have wings prior to 1964, but you get the idea). 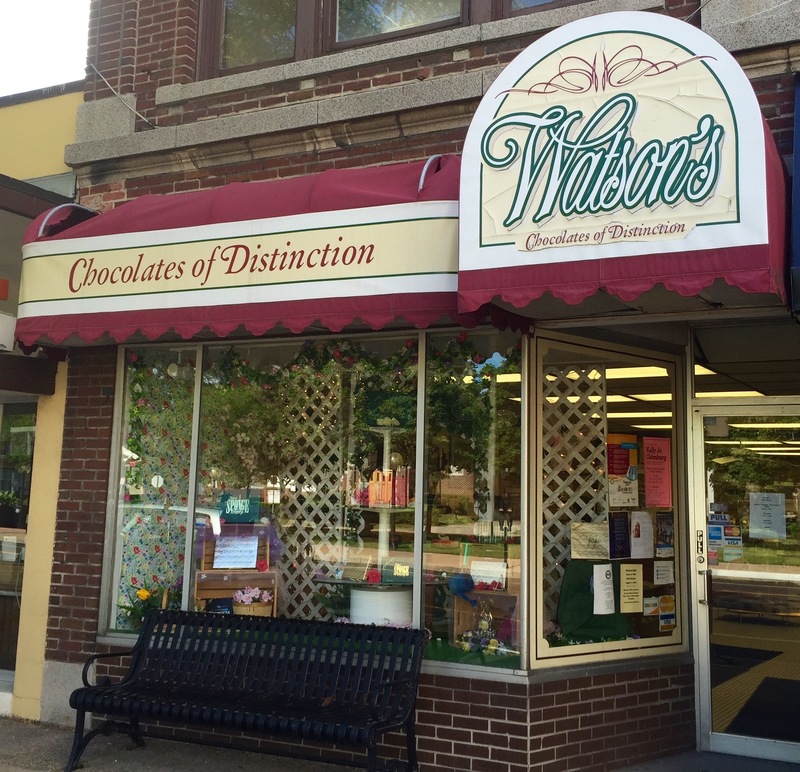 Watson’s Chocolates: The Watson’s storefront on Delaware Avenue dates to the 1950s, and its signature offering is sponge candy, a very popular regional treat. Each piece is a chocolate coating over an airy but firm center, sort of like a malted milk ball (but with much better chocolate). 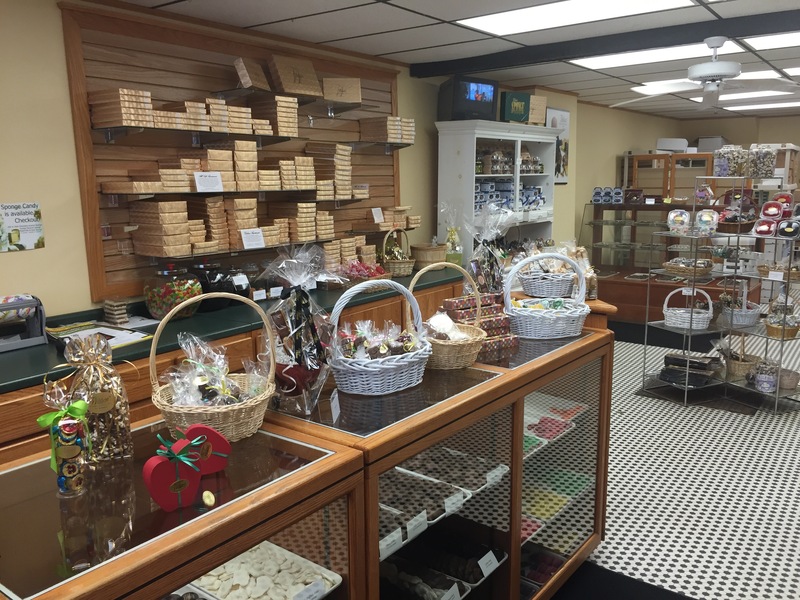 If you are from the suburb of Kenmore, Watson’s is the favored place for sponge candy–but expect arguments from other neighborhoods that Parkside or Condrells or Fowlers or Alethias are the best. Your favorite place likely comes down to where you grew up; eat a piece of sponge candy from any of these shops and you’ll quickly realize that everybody’s right. 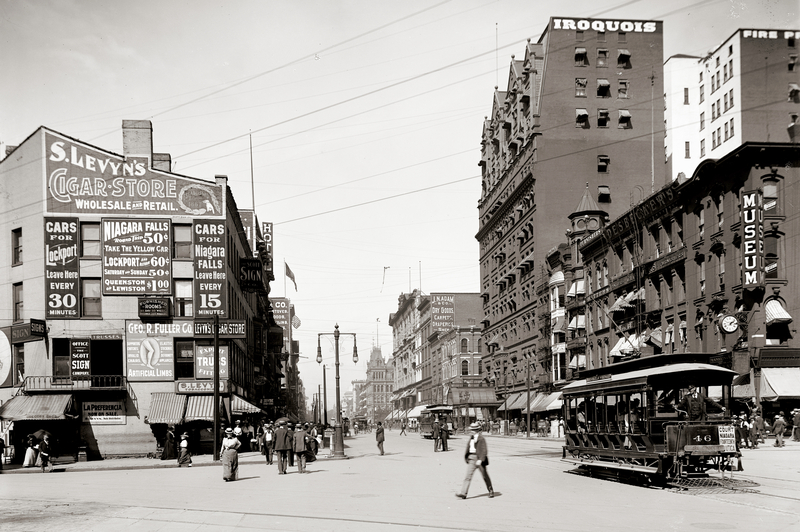 Federal Meats: The meatpacking industry was a booming business here in the early 1900s, and, while much of that has moved on, the city has retained its appetite. 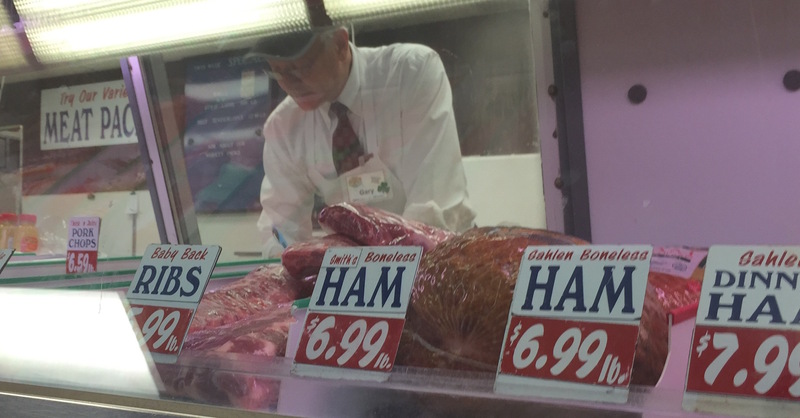 Every neighborhood has its own butcher shop with a friendly and helpful staff…and with prices that are about 30% cheaper than I expected. 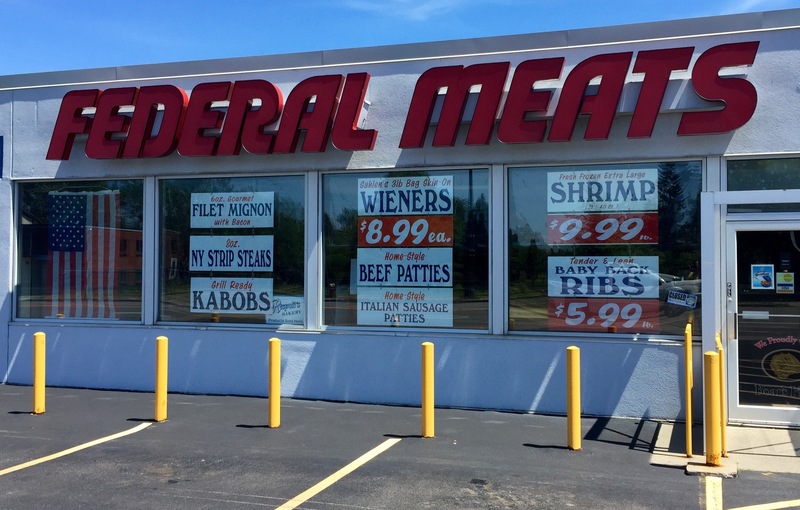 In addition to Federal, there ’s the classic Broadway Market downtown, as well as Scimes, Hoelschers, Redlinskis, Battistonis, Zarcones, and probably a dozen more that I’ve never heard of. If I were an aspiring chef or a budding cardiologist, I’d move to Buffalo. Anderson’s Frozen Custard: This modest little stand started in 1953 as a summer-only ice cream place. 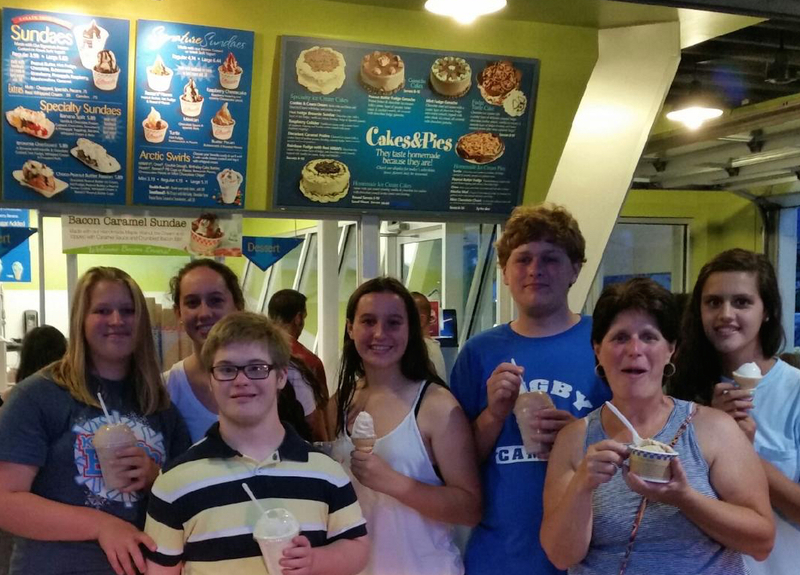 It’s now is open year round across several locations and with a greatly expanded menu. The Sheridan Boulevard storefront is cleverly designed, with a window to take orders in good weather but with garage-style doors that can enclose the lobby for the colder times of year. 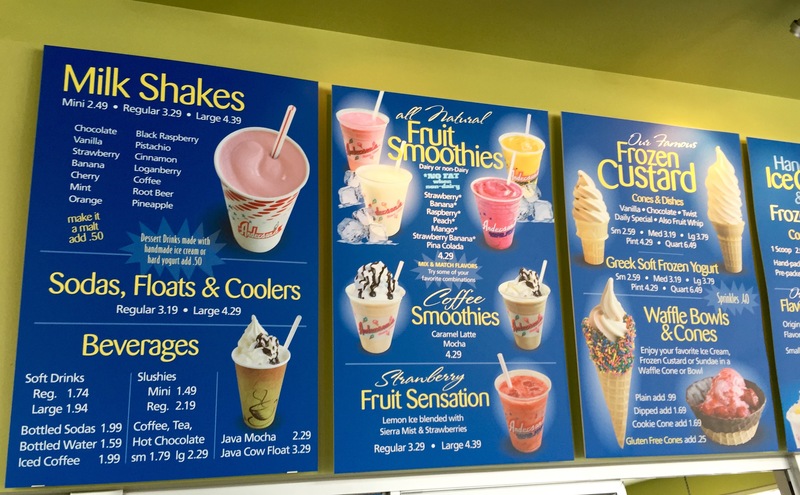 Be forewarned that ice cream is generally called frozen custard in Buffalo, something my in-laws have never let me forget (I got a blank stare when I ordered “soft serve” on my first visit). 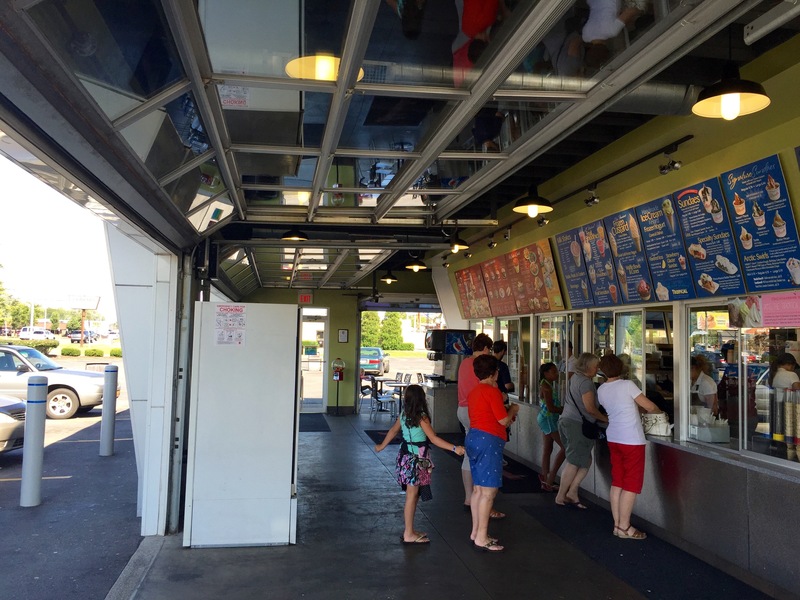 Buffalo folks enjoy frozen custard year round, and it’s not uncommon to see big lines at Anderson’s in the middle of January. 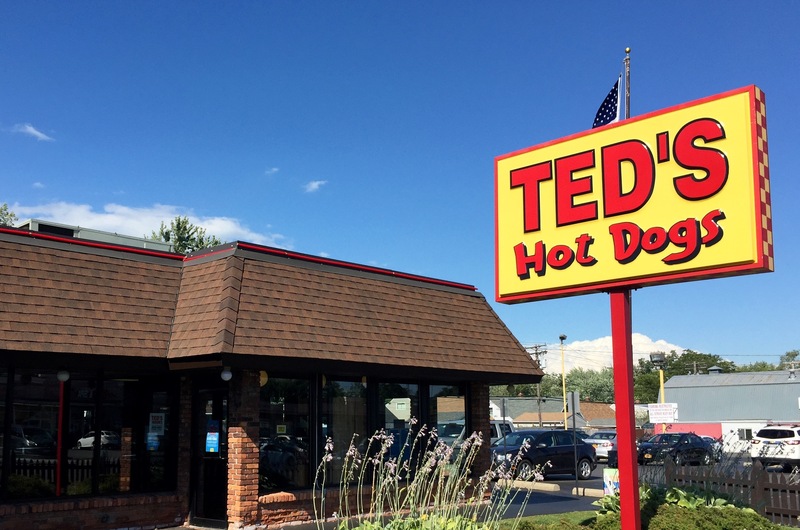 Ted’s Hot Dogs: OK, so how novel can a hot dog place really be? But Ted’s uses real charcoal, so things taste different here—quite a contrast to those poor dogs rolling around on metal bars at the local mini-mart. 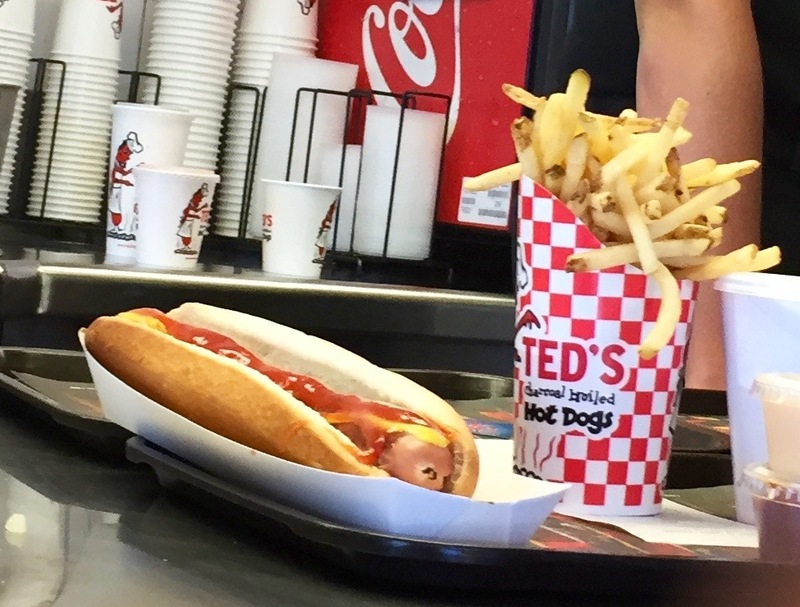 Ted’s was started in 1927, and even foodies like Souzz stop in for a regular fix. 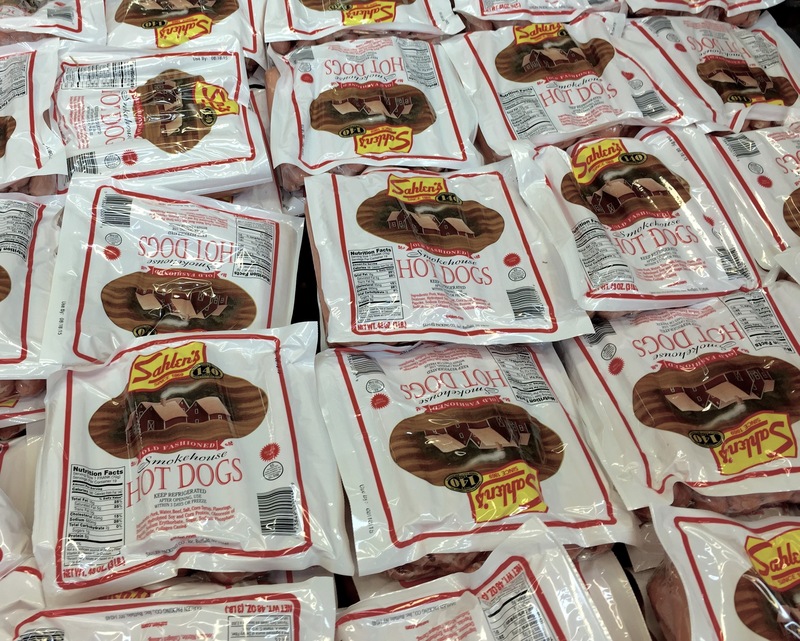 Yes, a hot dog can be (and is) a delicacy. 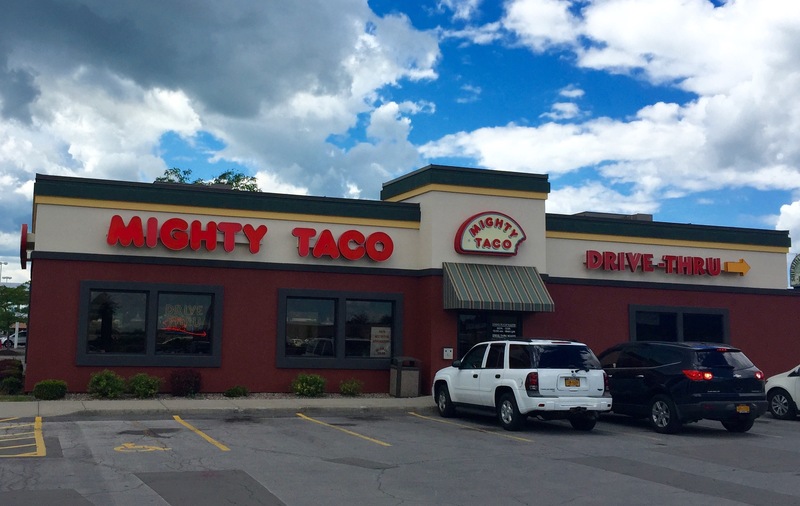 Mighty Taco: This could be the outlier on the list, as it’s relative newcomer (it’s only been open for 42 years) and western New York isn’t exactly synonymous with Mexican cuisine. I figured someone must have moved here from south of the border to start this place, but the owner’s name is Dan Scepkowski—and there can’t be very many Scepkowskis in Guadalahara. Regardless, it’s busy any time of day or night. 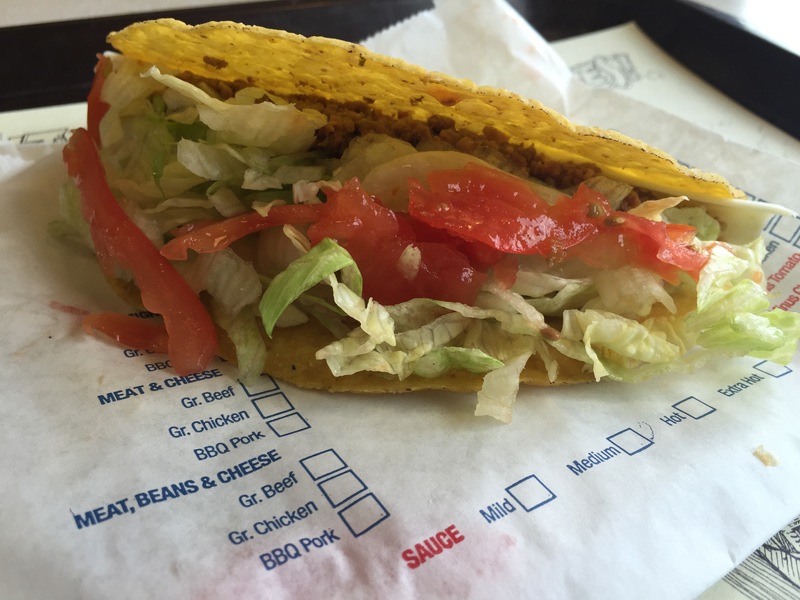 And it is a pretty good taco. By the end of our visit, my stomach was full and my nieces were tired of hearing the word “iconic.” But there is something different about the scene up here–even beyond the friendly people and the over-rated winters. 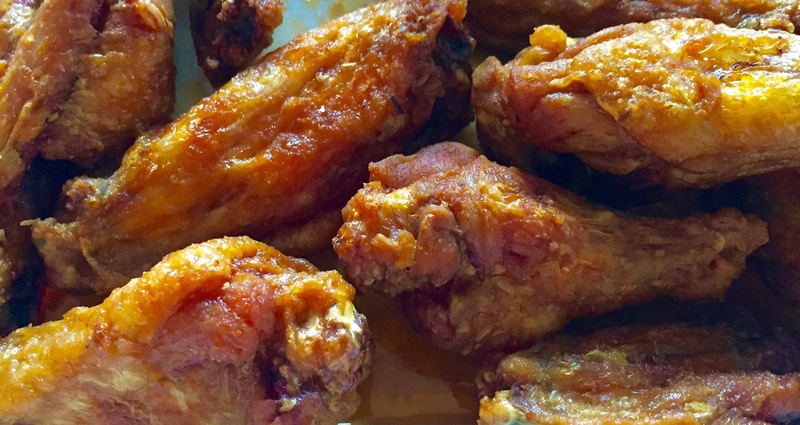 In some towns, food is about the latest trends, while in Buffalo it is a connector of generations. Amazingly, and despite the twists and turns of the local economy, these six family-run businesses have been operating a combined total of nearly 400 years (an average of 66 years each). Show me a town with that kind of loyalty, and I’ll show you Buffalo. You’ve got to send this to the Buffalo newspaper. I bet the folks there would love to hear what a Southern Son had to say about their town. . .I myself am ready to pack my bags and spend Christmas there instead of swimming in the backyard pool! 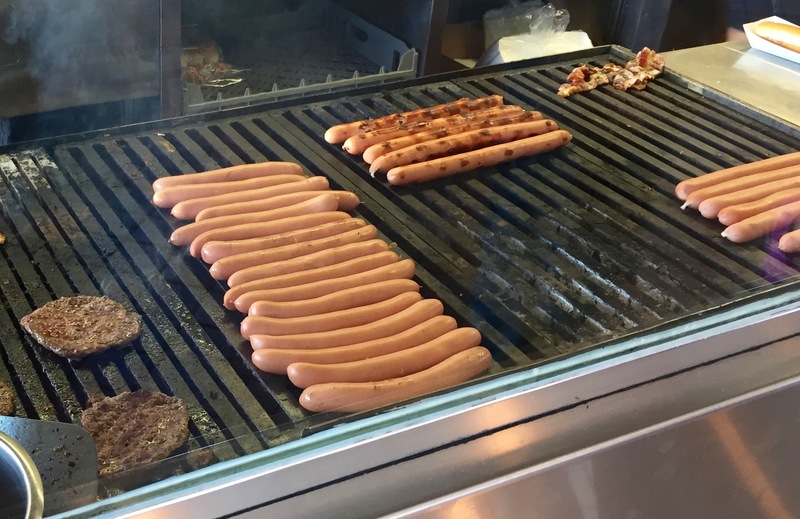 A good hot dog beats a swim anytime. Shared several lines from this article over morning coffee. Have just doubled your Kensington fan base! Just one correction… Ice cream is ice cream and custard is custard. One is not generally called the other. Unless you’re still a closet soft serve fan. Other than that, the rest was spot-on. Maybe next summer you can do a tour of the 3,264 places with a patio in the summer. You wouldn’t regret it. I’ll bring a few treats next time I am south! No wonder I didn’t see you very much. You did the grand food tour, but what I’m wondering is if you had all that great food in one outing? Great job on promoting Buffalo. The BBB or Chamber should sign you up!!! No wonder I didn’t see you very much. You did the grand food tour, but what I’m wondering is if you had all that great food in one outing. Great job on promoting Buffalo. The BBB or Chamber should sign you up.